Mann Family Dentistry is now complete! 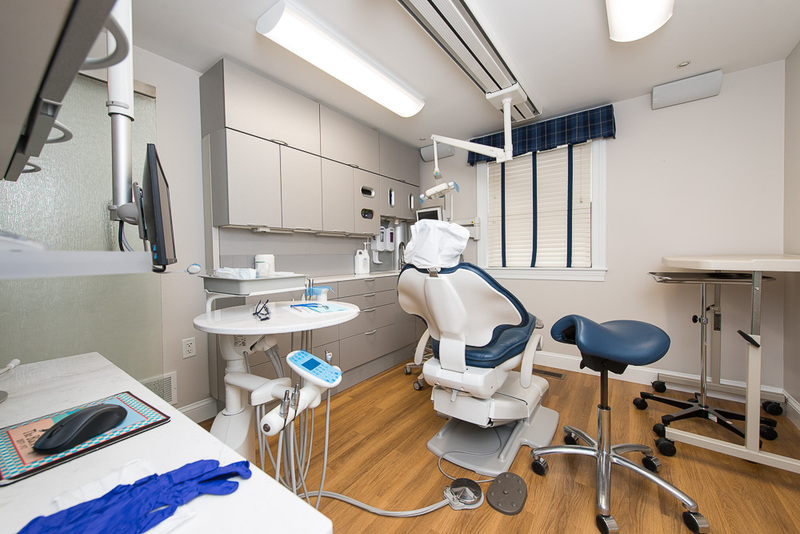 Cobb Hill went in to update the existing dental practice by moving machinery and equipment to make for a more sound place of work. 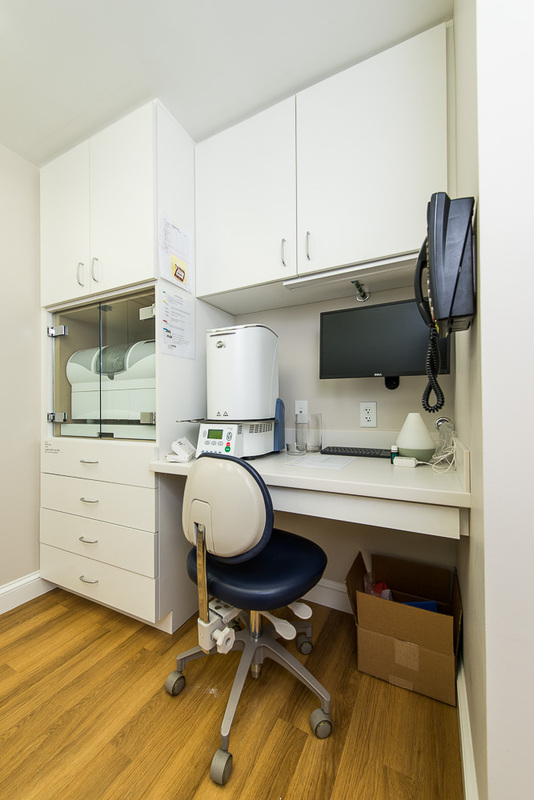 The Treatment Room was equipped with new Patterson side cabinets as well as new Head cabinets and glass doors were added to isolate it from the rest of the practice. 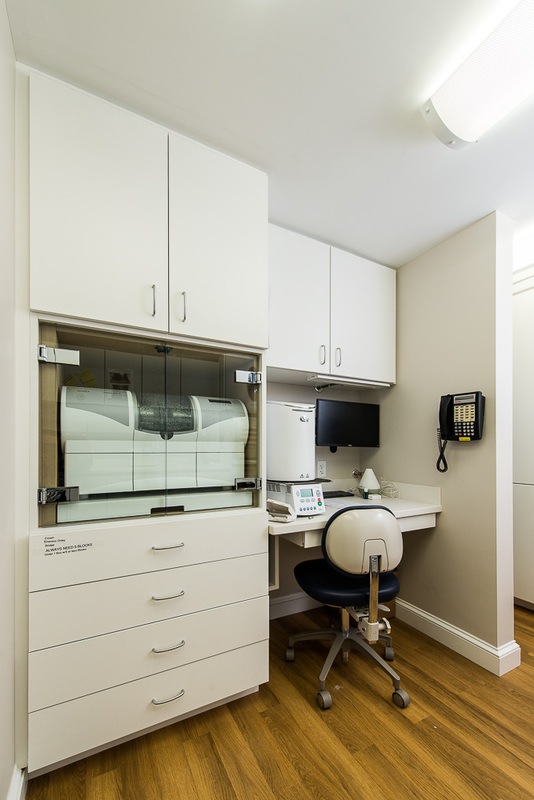 A large part of this project was to relocate the loud Cerac Milling machine from the hallway into a custom-built cabinet in the Sterilization center, where necessary workspace items were creatively organized into an ergonomic work space for the practice. 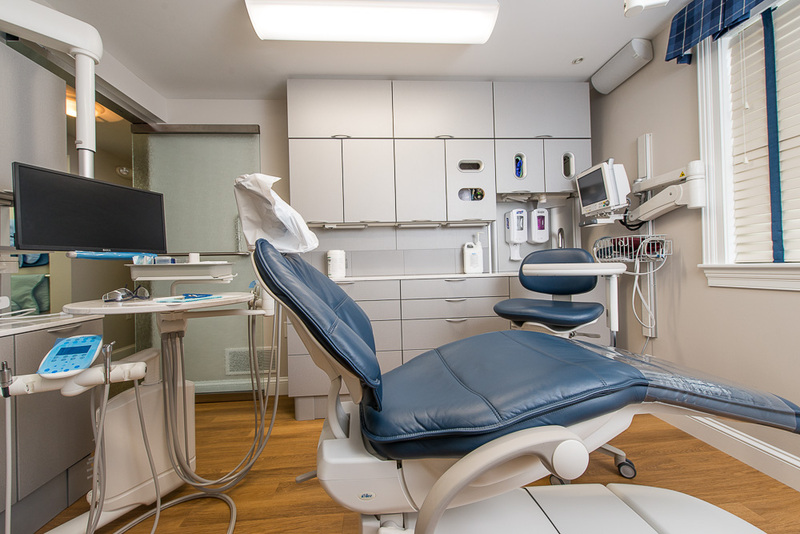 A hard-piped Nitrous Oxide system was added to all (5) clinical rooms, with the main machine residing in its new storage closet in the basement. 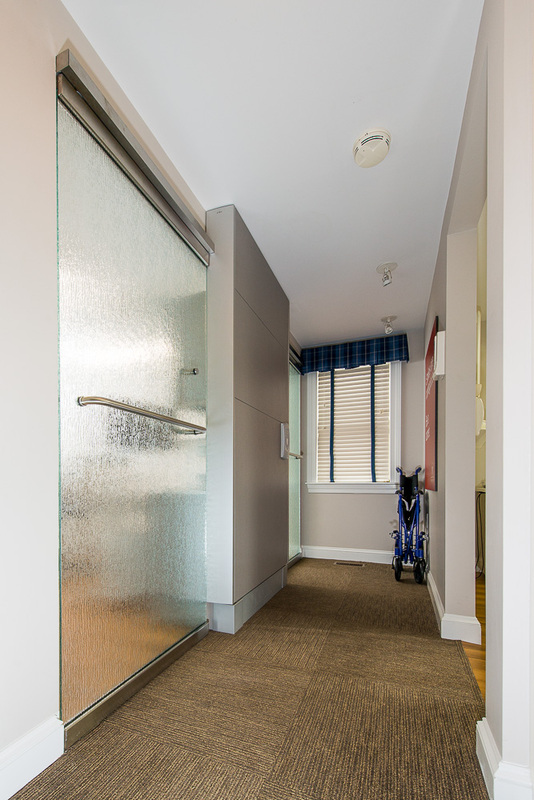 Flooring was also updated in all the clinical areas as well as the hallway, restroom and entry air lock. This project was completed during a 6-day shut down over the Christmas and New Year’s holiday season.